Plus a new event to hit the Greenway! September marks the end of Summer. Back to school, goodbye to the beach, and Hello to Football, Pumpkins and Sweaters. 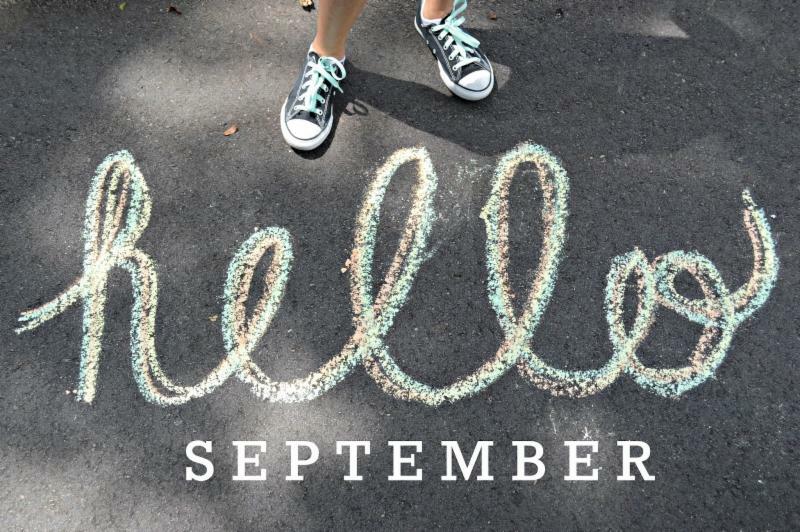 Sharpen your pencils and get out your notebooks - cause we have a month full of fun just for you! First Friday September marks the one-year anniversary of our partnership with Lehigh Valley Underground! 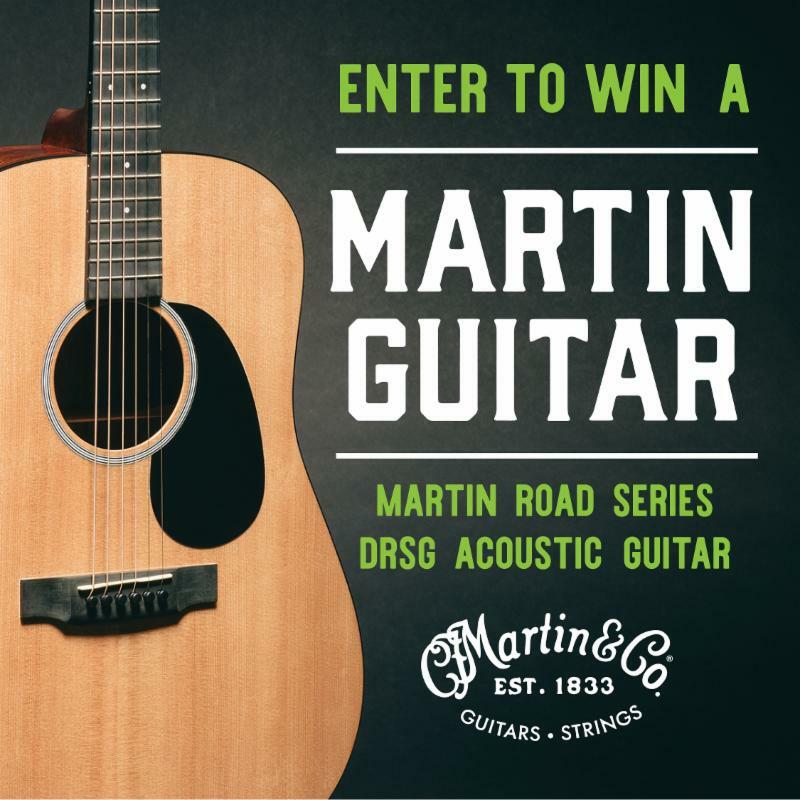 To celebrate, we are awarding one lucky winner the coveted Martin Road Series DRSG Acoustic Guitar from our First Friday sponsor CF Martin Guitar & Company! Visit our website to enter to win every day until 7pm on September 7 th . Winner must be present at the Lehigh Valley Underground Outdoor stage and Beer Garden to win! Beer Garden is located at Mechanic & Webster Streets. 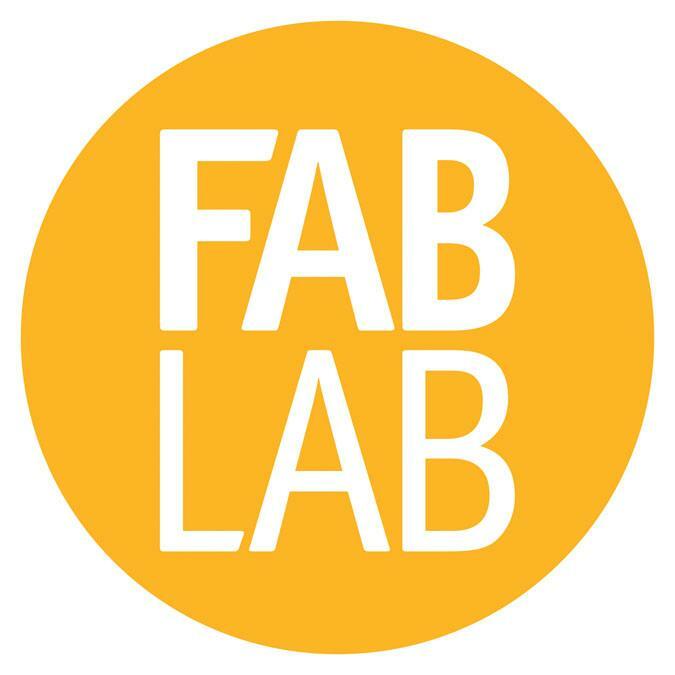 Tour the newly renovated Fab Lab and learn about the state-of-the-art technologies that we offer, ranging from a full metal and woodshop, spray booth, 3D printers, laser cutters, a Sound Lab, guitar-making and repair studio, cold casting and more. Get information about the upcoming classes, concert series, luthier program and more. 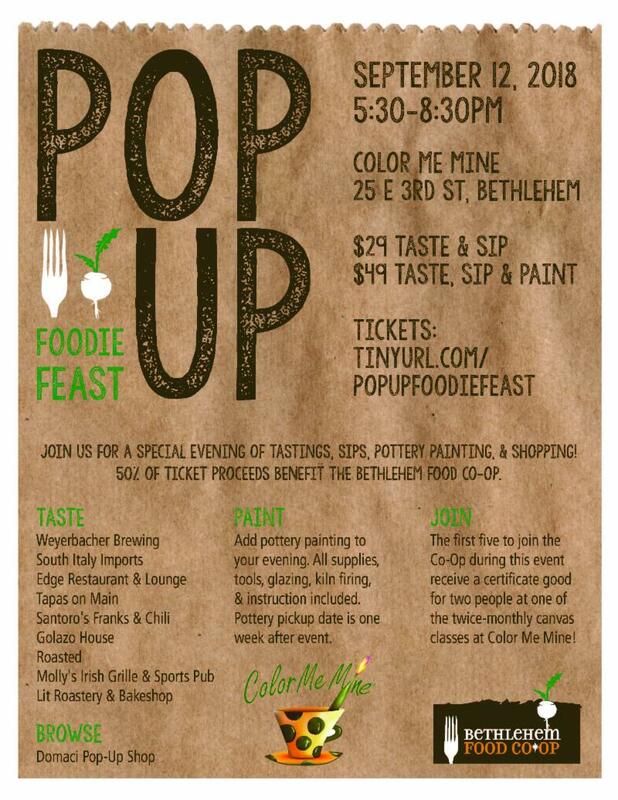 Tickets are on sale now for this delicious event! Weyerbacher Brewing, Lit Roastery and Bakeshop, Santoro's Franks & Chili, Golazo House, Roasted, Molly's Irish Grille & Sports Pub & more! We're excited to announce a brand new event to hit SouthSide Bethlehem right here on the Greenway! 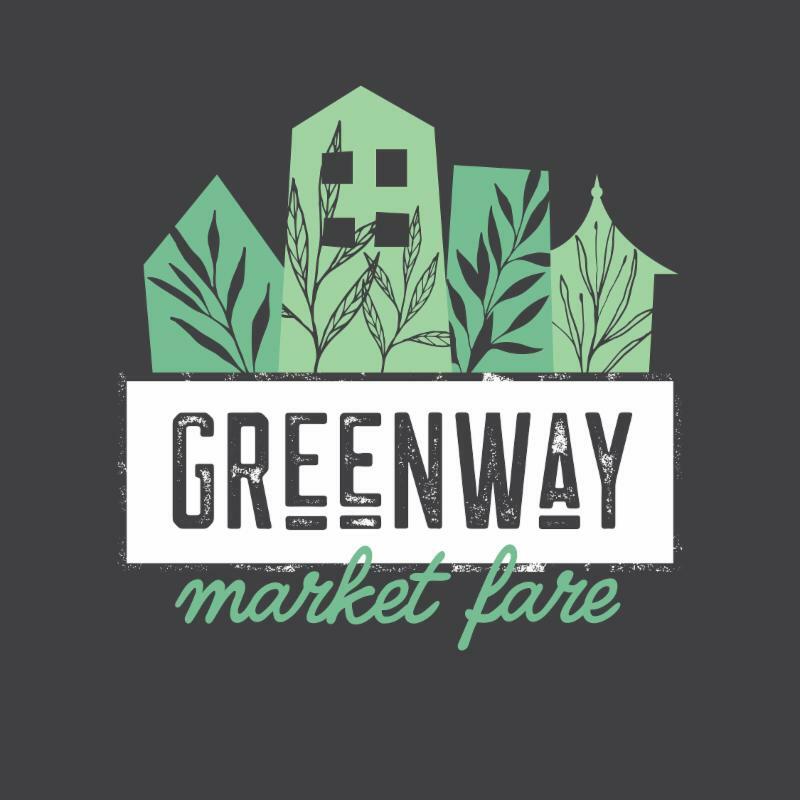 The Greenway Market Fare is a gathering and celebration of community through sustainable living, local fare, farmers, brews and wine! The event will offer an opportunity for community members to connect with local farmers that feed the SouthSide, learn about sustainable living, meet food artisans of the Lehigh Valley, and more! 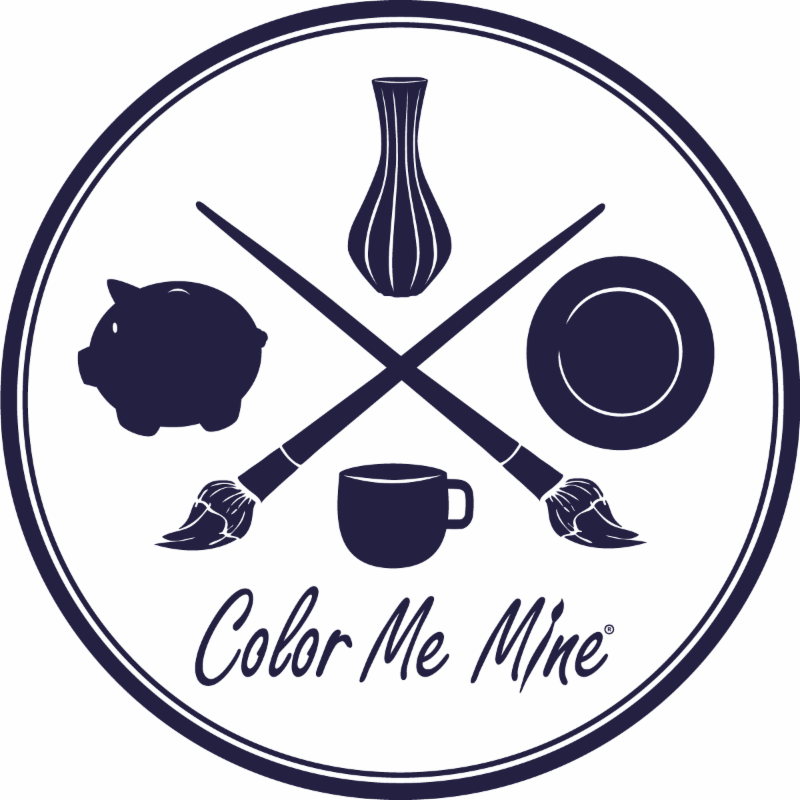 The day will include live entertainment, educational speakers, wine and craft beer tastings, fresh produce, family friendly activities, and even a SouthSide Chef Showdown! A chopped style event where local chefs will battle it out for the crown! Join us on the Greenway! 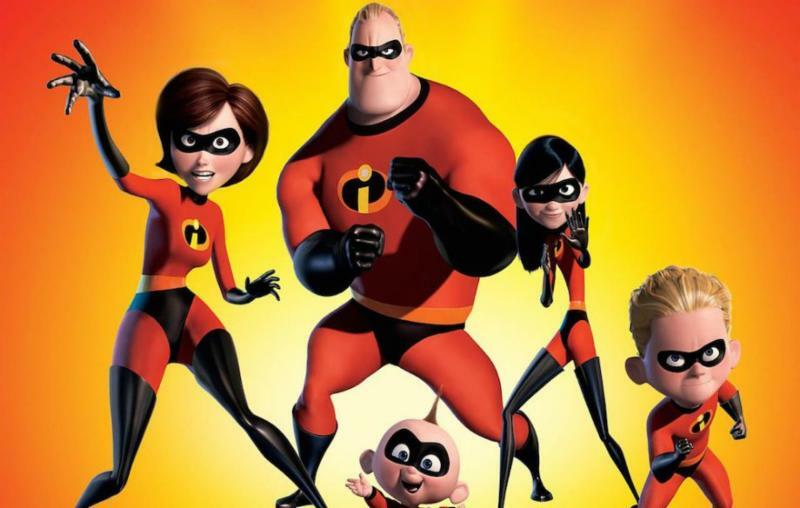 Bring your lawn chairs & join us for Movie Night on the Greenway! ﻿Snacks will be provided (while supplies last)! The movie location is on the South Bethlehem Greenway between New and Adams Streets. 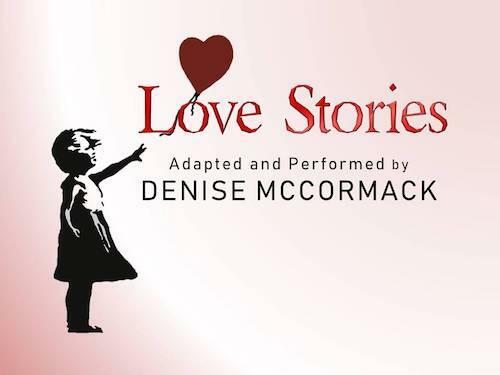 McCormack's soulful performance of Love Stories premiered during Philly Theatre Week to rave reviews and has since been featured at various local and national venues.